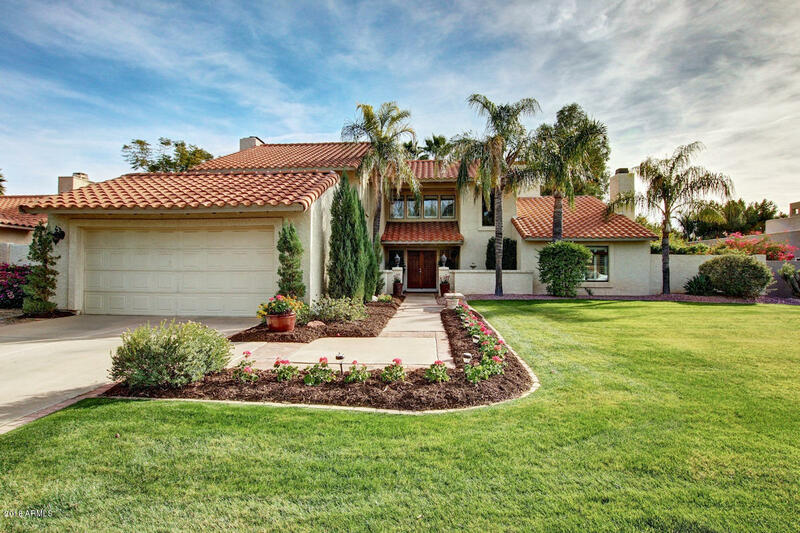 All Scottsdale Ranch homes currently listed for sale in Scottsdale as of 04/25/2019 are shown below. You can change the search criteria at any time by pressing the 'Change Search' button below. "Spacious single level, 4 bedroom/2.5 bathroom residence on 1/3 acre lushly landscaped cul-de-sac lot in Scottsdale Ranch. This master split floor plan is upgraded with travertine and engineered wood flooring, granite countertops, and completely renovated bathrooms. The kitchen offers stainless steel appliances including an LG refrigerator and cooktop, Viking oven, microwave & warming drawer, KitchenAid dishwasher & GE Monogram wine fridge. 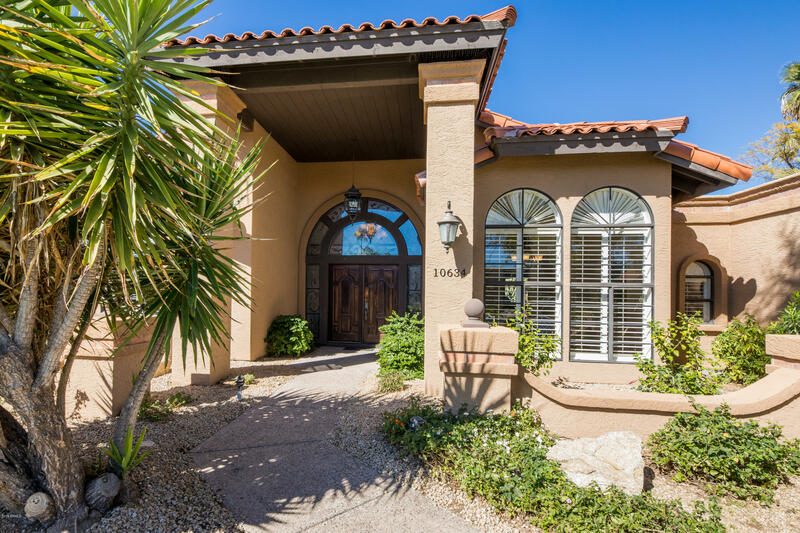 The family room features a dramatic stone fireplace and "
"Beautifully remodeled Scottsdale Ranch home, impeccably cared for and maintained by current owners.The quarter acre lot boasts a beautiful front and back yard with sparkling pool with water feature and well-manicured landscaping. Wonderful covered patio. This 3-bedroom + den, 2.5 bath home contains gorgeous travertine flooring and exquisite granite counters. The master suite is light and bright and spacious featuring two large walk-in closets and a totally updated master bath with separate tub"